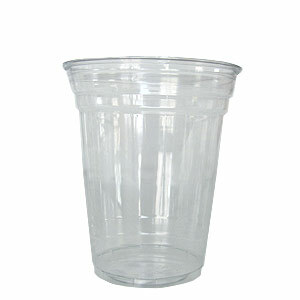 Our soft-sided, custom printed plastic cups are crystal clear and made from a durable, recyclable plastic; a #1 PET plastic which is the most widely accepted plastic for recycling. 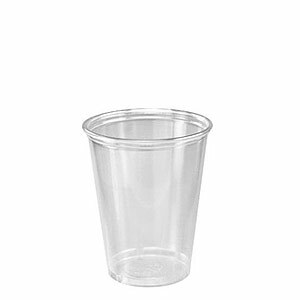 These cups provide a top quality branding opportunity for all occasions, offering a perfect background for logos and branding images on the cup's smooth and clear surface. 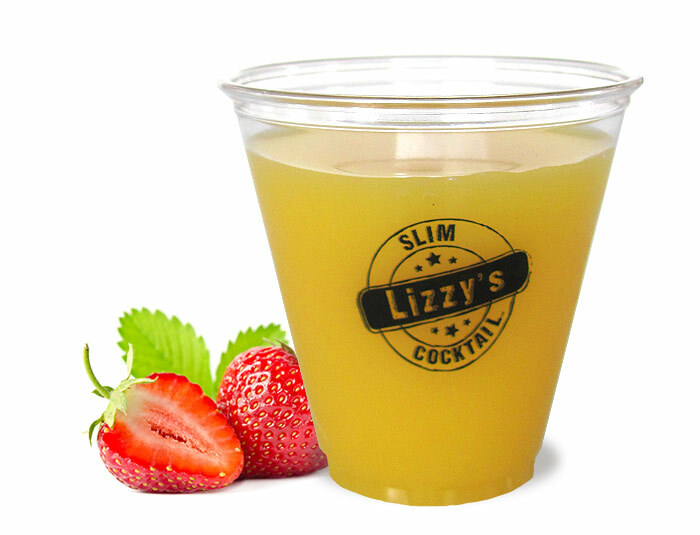 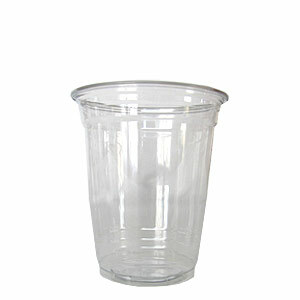 These custom printed plastic cups can be paired with either flat straw slot or clear dome lids that are available in the same clear recyclable plastic. 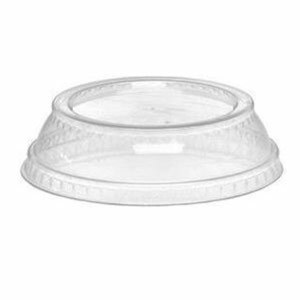 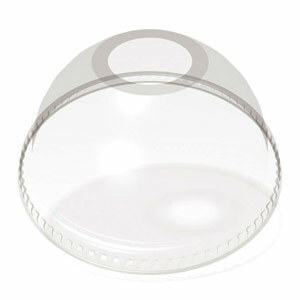 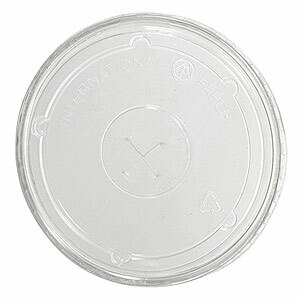 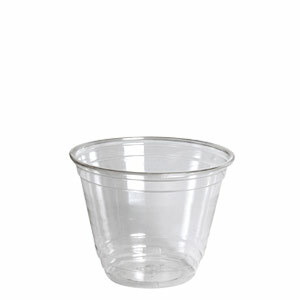 These lids are versatile and practical too, as they are designed to fit multiple size cups with a single lid. 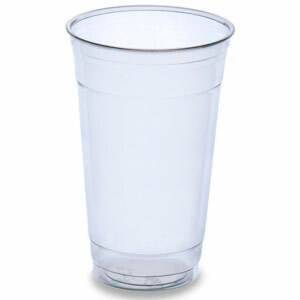 All sizes come in clear only. 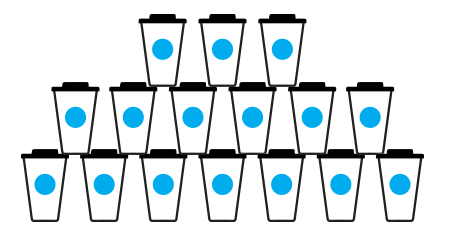 Minimum order = 100 cups. 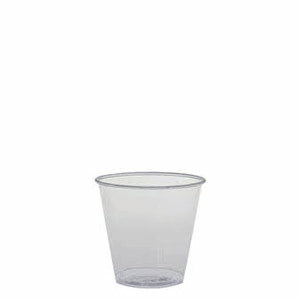 Our plastic parfait cups are the ultimate on-the-go snack containers. 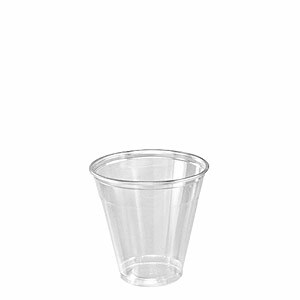 Whether they're filled with veggies and dip, cheese and fruits, or granola and yogurt combos, these cups are a sure-fire crowd pleaser. 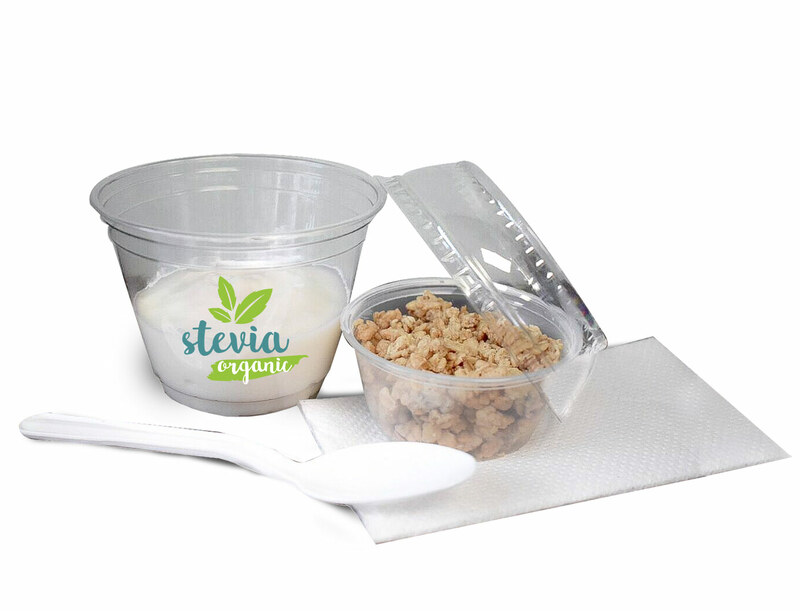 They are comprised of three compartments: a 9, 12 or 20 oz plastic cup, with an additional 3.25-5.5 oz portion cup, topped off with a parfait lid to seal the deal! 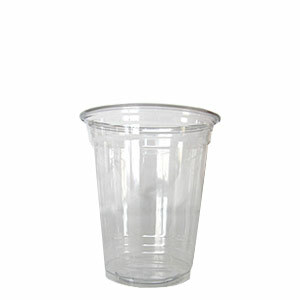 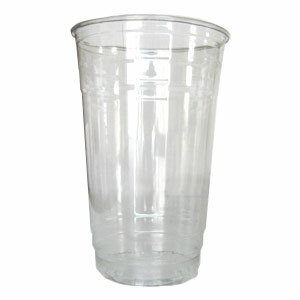 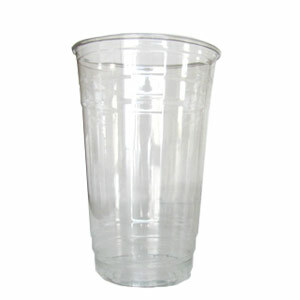 These cups are made from a #1 PET plastic and are therefore 100% recyclable.